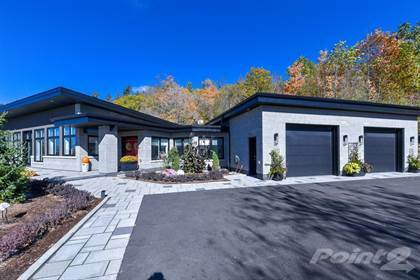 This newly built, luxurious bungalow is truly one of a kind. Conveniently located on nearly 2 acres and literally cut out of the Carp Ridge and boasting one spectacular view. Only minutes to \rCarp, Kanata and the Canadian Tire Centre. 1486 Upper Dwyer Hill Rd. Hi, I'd like to find out more information about 4250 Carp Road. Thanks so much!